If the cupcakes leave you craving more, Smallcakes dishes out the small batch ice cream, too. As with the cupcakes, there are signature flavors of ice cream but also the specials that change like Cookie Monster, Lemon Poppyseed, Orange Creamsicle, Salted Caramel Brownie. If you want to go all out, try a Smash, a halved cupcake with ice cream between! 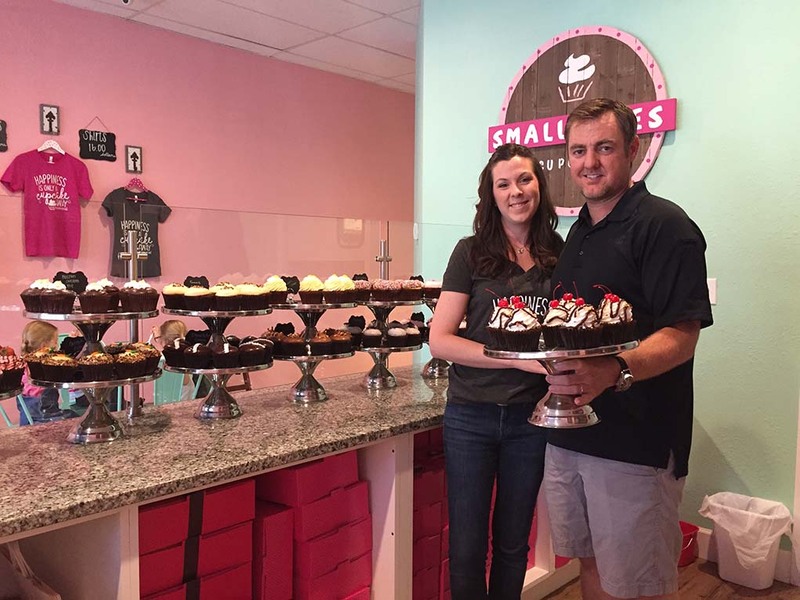 Smallcakes is a new venture for the Bayes (they opted to open the franchise so they could spend more time with their children – three little ones under three! ), so stop in and welcome them to the neighborhood (they live in Tatum Ranch as well). 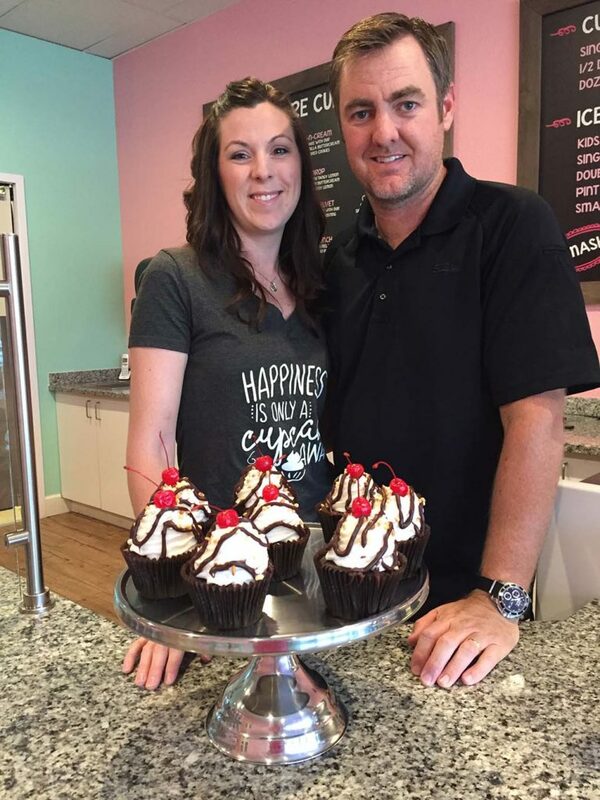 They are making adjustments along the way, recently adding popcakes, cookies and now creating custom cakes. 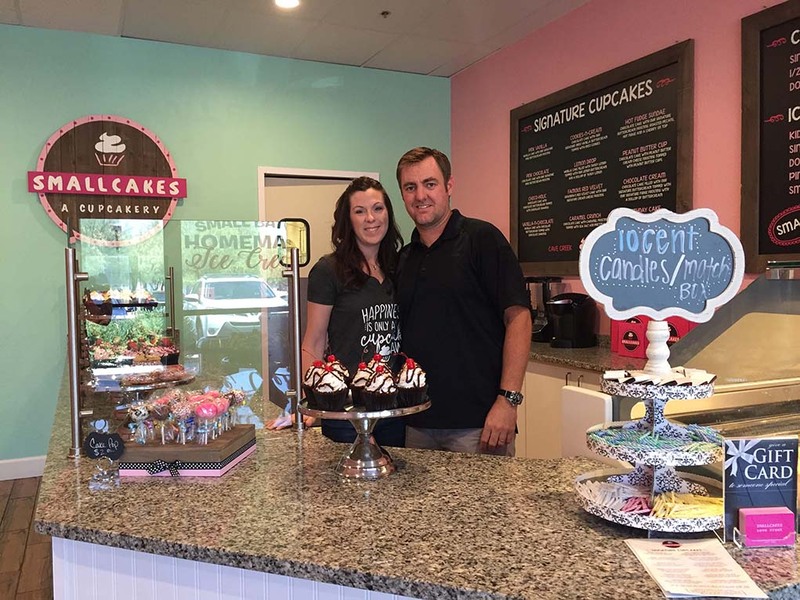 Summer is the season for gatherings, parties, weddings, family reunions, so bring in your out-of-town guest to Smallcakes or order cupcakes-to-go for your next shindig (48 hrs. notice appreciated). 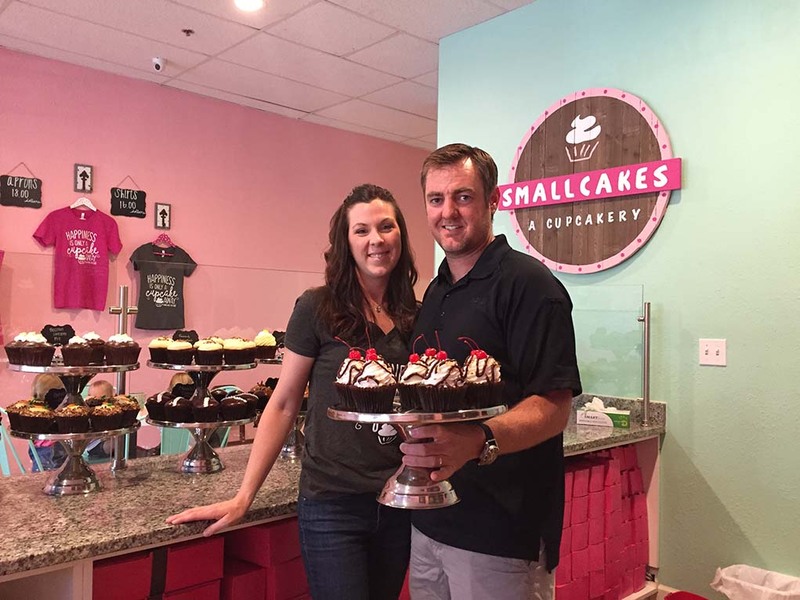 Smallcakes is open daily (see hours/info online at smallcakescavecreek.com) and is located at 28255 N Tatum Blvd #5. Questions? Phone 480-781-2952.